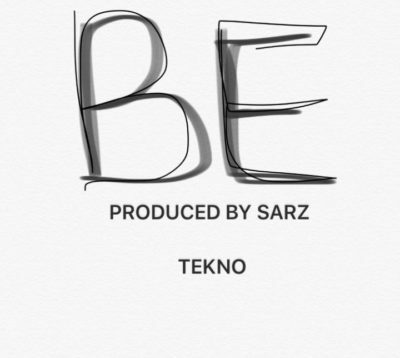 The Sarz produced record is titled BE. 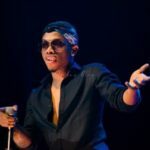 Tekno is definitely the dream. 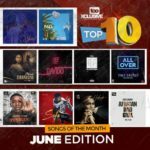 Can’t wait to get a full dose of his soon to be released album. 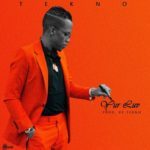 Tekno – BE (Prod. 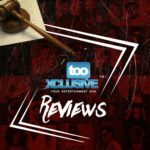 By Sarz)“Tekno – BE (Prod. 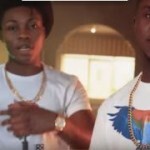 By Sarz)”, 5 out of 5 based on 1 ratings.